Vehicle tax related issues: DVLA is responsible to store, handle and check on all vehicle taxes. This concerns all vehicles ranging from motorcycles to trucks which are on the road. DVLA has recently published a warning which informs all vehicle holders that not paying the tax on time may even result in their vehicles taken away. SORN (Statutory off- Road Notification): register your vehicle if you do not wish to drive it as off the road as soon as possible, this way you can even get tax refund. All you need is the 11 digit ID which can be found on the log book (V5C) and 16 Digit Tax ID that’s situated on the V11 vehicle tax form. 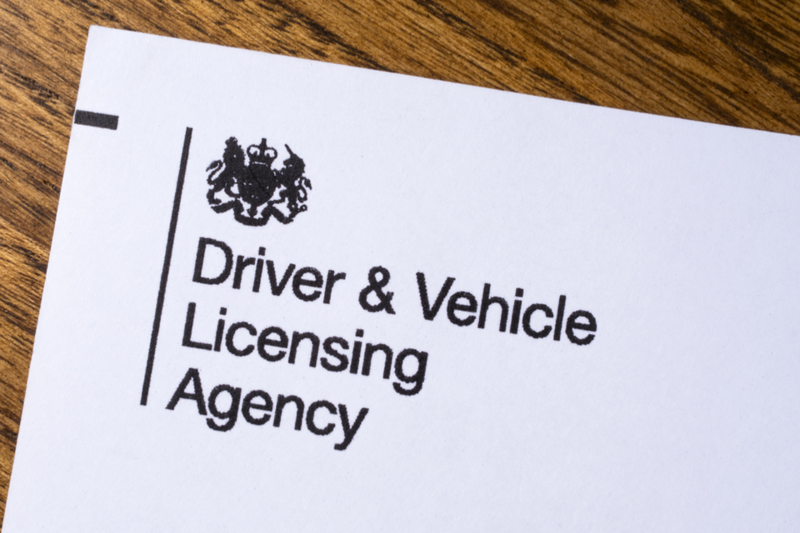 Driving Licence related issues: DVLA handles all driving licence related requests that includes the issuing of driving licences, the reissuing of them in case they get lost or stolen. It’s also here where you need to apply for the test to get the driving licence and learn about the conditions on getting a driving licence and on the types of driving licences. Address change information: if you have a change in your address you are obliged to inform the DVLA about it. It’s your interest to get all tax related papers delivered to the right place. MOT: each car that’s on the road has to have a MOT that includes all data on the current state of a car or other vehicle, without a valid MOT a car cannot be sold. Learn about MOT more on the website of DVLA. Viewing or sharing of driving licence data: you have the right to check on driving licence data or share yours in case it’s required. Log books and number plates: each vehicle on the road has to have its V5C log book that features all technical data and the owner’s data too. It’s primarily the log book that includes all data together, most importantly the number plate too. It is the DVLA you need to turn to when you would like to get or change personal licence plates. As per UK law personal licence plates should show the registration number correctly and no altering to these is allowed. Per current standards the licence plate should be according to the following: 2 letters signifying the region code where you live, 2 numbers referring to the year of issuing and 3 letters that can be chosen randomly. You can obtain personalised number plates for an extra too. Declaring a sold or a bought vehicle: DVLA has to be informed as soon as possible when you decide to sell or buy a car. This is primarily for taxing reasons. Check out DVLA website for more information.